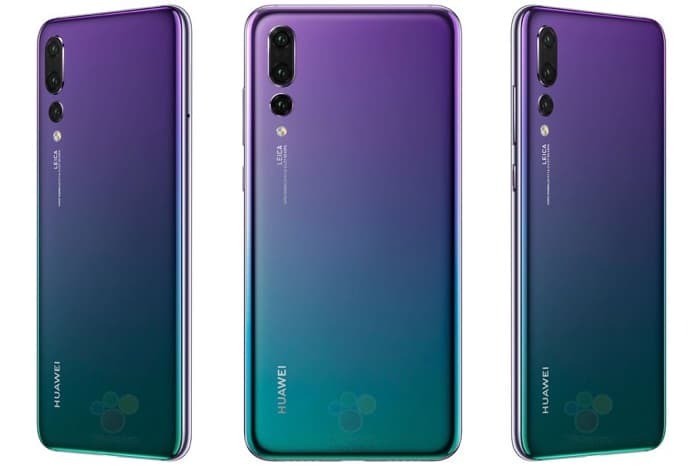 The new Huawei P20, P20 Pro and P20 Lite were leaked recently, we saw some photos of the handset and also heard some specifications on the devices. 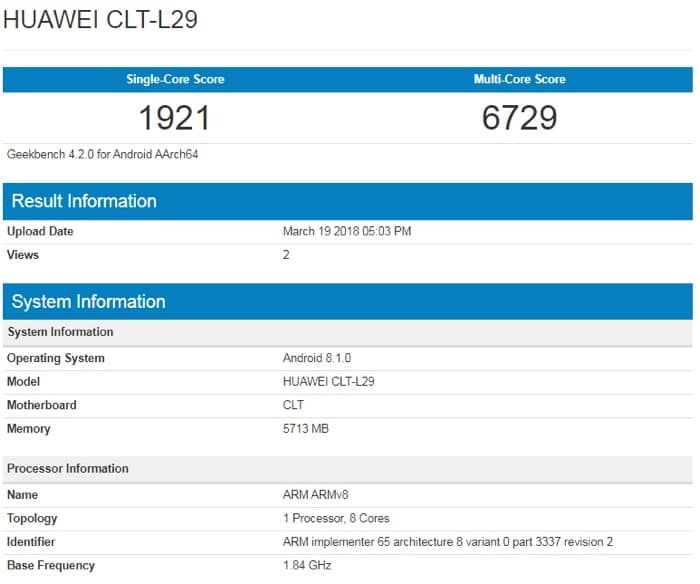 Now one of the handsets has been benchmarked, the Huawei P20 Pro, the device recently turned up on GeekBench with the model number Huawei CLT-L29. The device is listed with Android 8.1 Oreo and it comes with 6GB of RAM and a Kirin 970 octa core processor. We also heard previously that the handset would come with a 5.6 inch display with a FHD+ resolution. The handset comes with a total of four cameras. On the front of the device there is a 24 megapixel camera for Selfies and on the back of the handset there are a total of three cameras. The three rear cameras are made up of one 12 megapixel camera, one 20 megapixel camera and one 2 megapixel camera. Huawei are holding a press conference on the 27th of March where these new P20 smartphones will be made official.